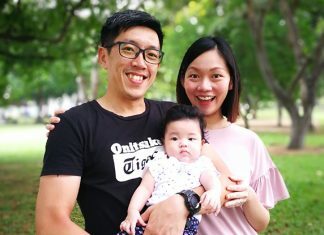 The i Light Singapore – Bicentennial Edition, running from 28 January to 24 February 2019, kicks off a year of commemorations of Singapore’s past 200 years. 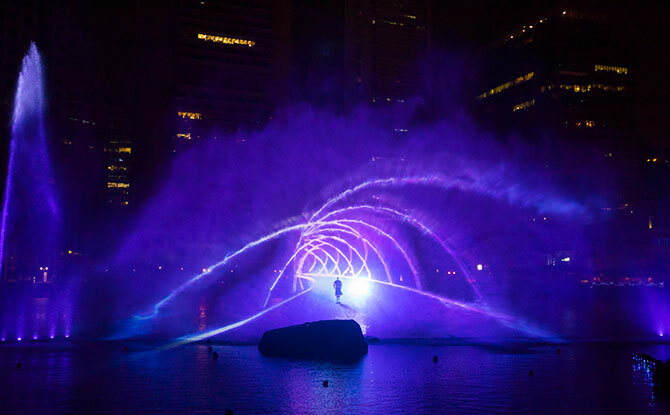 Themed “Bridges of Time”, this special edition of the sustainable light art festival shines the spotlight on the Singapore River and the Civic District, and stretches from Fort Canning Park to the Marina Bay. 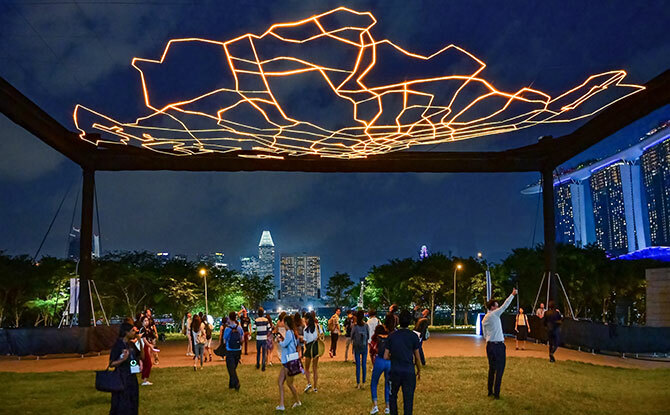 33 light art installations are featured in the i Light Singapore – Bicentennial Edition and at the centre of it all is the multimedia show Bridges of Time. 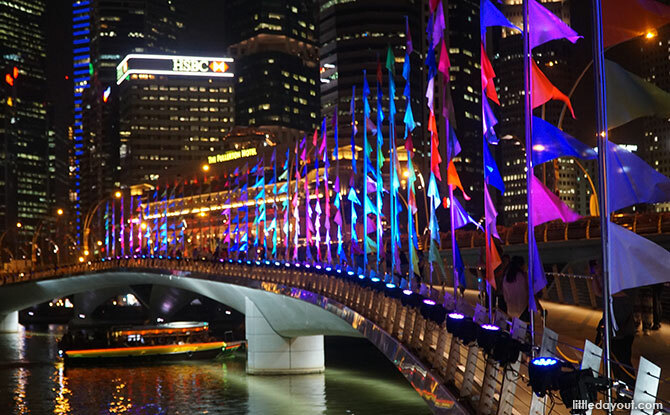 Bridges of Time takes places on the waters of the Singapore River, between Boat Quay and the Asian Civilisations Museum. 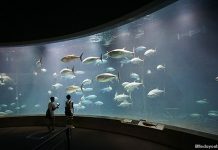 This spectacle makes use of light, music and visuals to tell the story of a traveller who seeks out a mythical island through time and space. 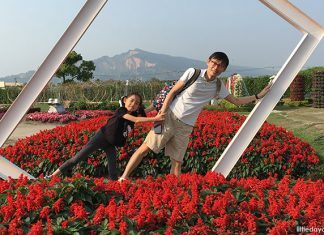 The 10-minute show runs at 8 pm, 9 pm and 10 pm from Sundays to Thursdays, and with an additional show at 11 pm on Fridays and Saturdays. 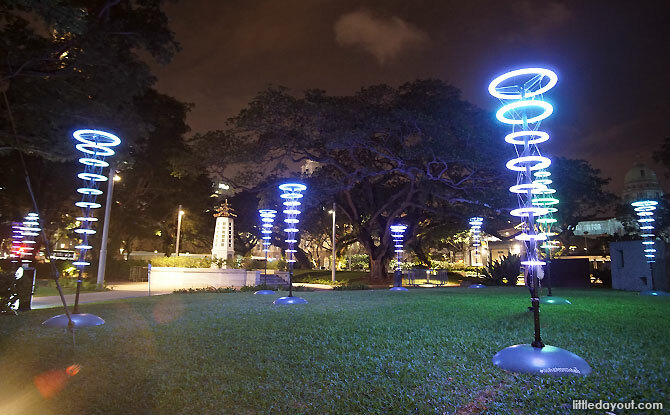 Other light art installations at i Light Singapore – Bicentennial Edition include Halo at Esplanade Park. 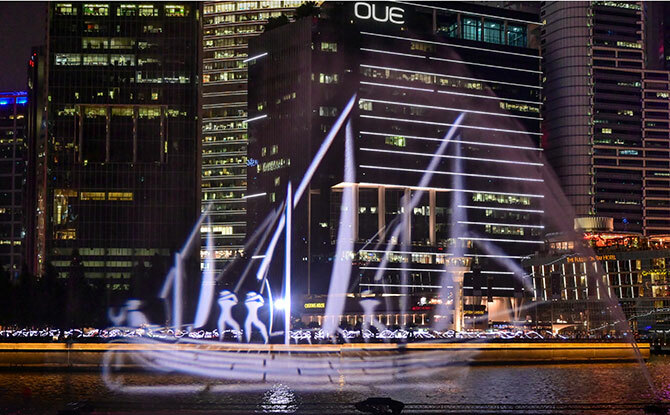 Its 200 “halos” represent Singapore’s past 200 years and they ring together in an almost-hypnotic chorus. 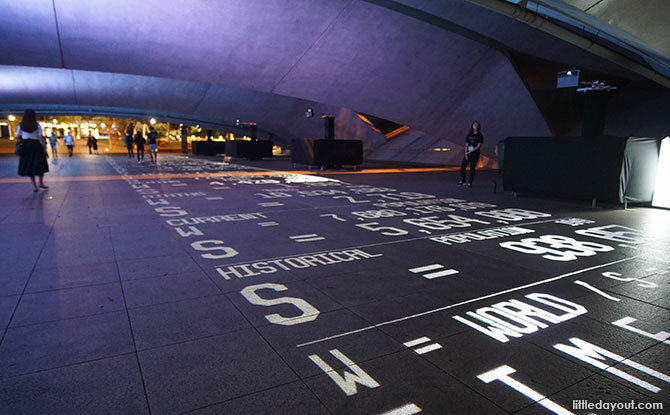 Under the Esplanade Bridge is Time Frame, a work that visualises the fast-paced world through a larger-than-life dashboard of real-time information. 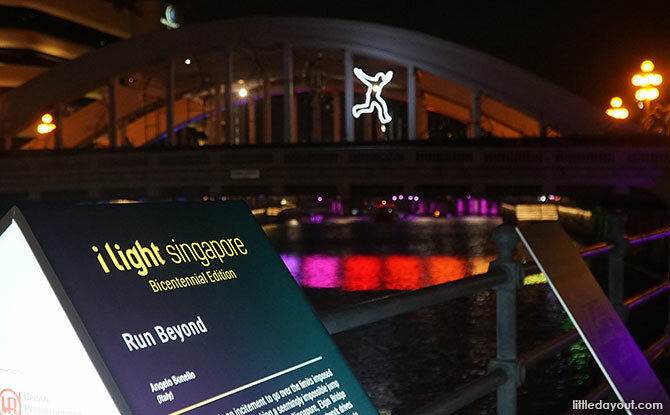 More installations await as the trail of light art meanders its way down to the Jubilee Bridge, around the Marina Bay and to the Helix Bridge. 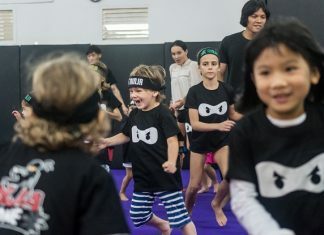 Collectively, the i Light Singapore – Bicentennial Edition reflects on what it means to be connected at various levels, and in particular, Singapore’s connections with the rest of the world. 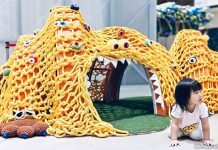 Complementing the art installations are five Festival Hubs. 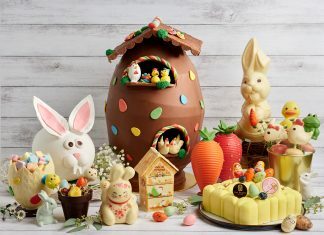 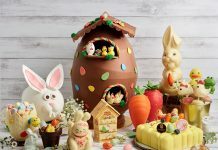 These can be found at the Marina Bay Sands Event Plaza, Prudential Marina Bay Carnival, The Lawn @ Marina Bay (close to The Promontory), The Incubator at Esplanade Park and Raffles Terrace at Fort Canning Park. 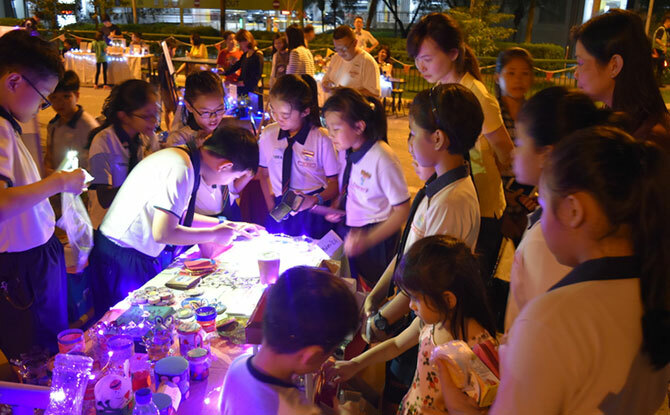 Activities at the Festival Hubs include upcycling workshops, a pop-up cinema, recitals and more. 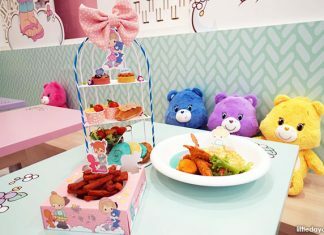 Details can be found at the festival website. 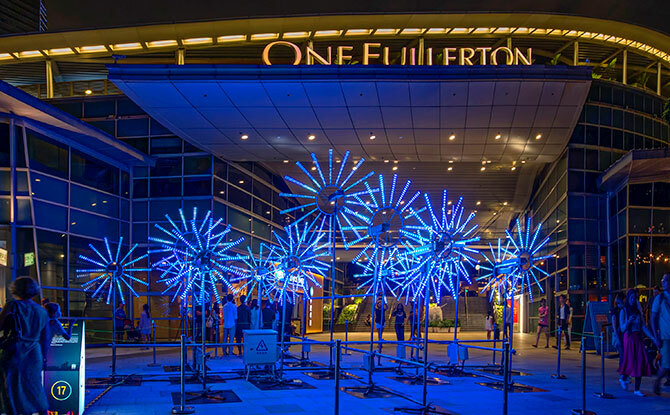 The Arts House facade lit up for the Light to Night Festival 2019 – Bicentennial Edition. 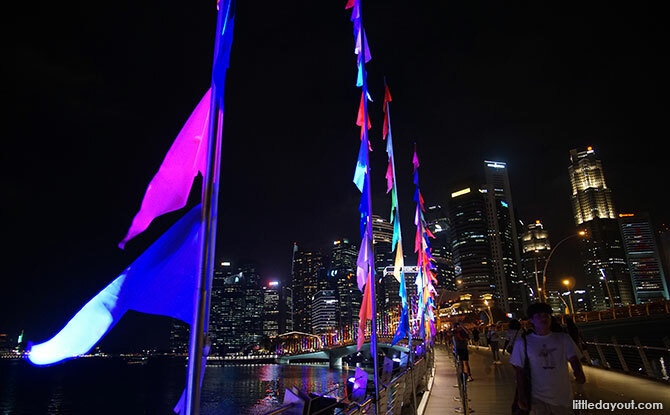 i Light Singapore also coincides with the Light to Night Festival 2019 – Bicentennial Edition. 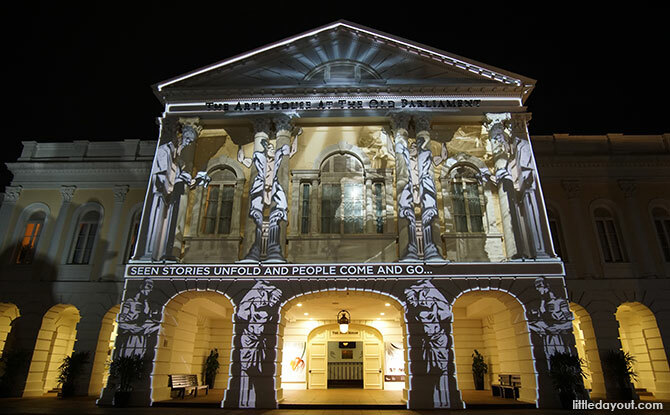 The latter features light shows projected against the historic façades of Civic District buildings. 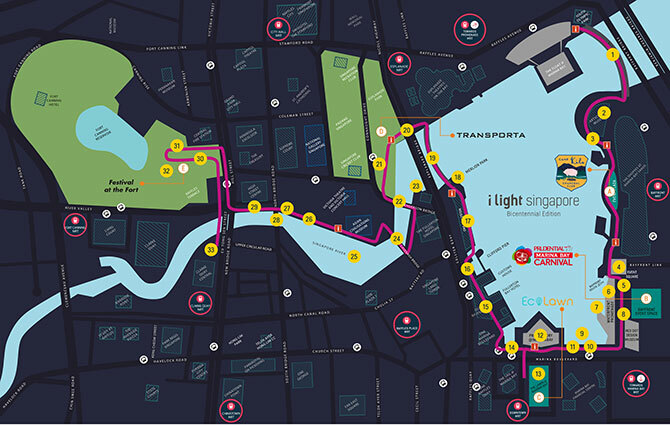 For more information on i Light Singapore – Bicentennial Edition, visit the festival website here.